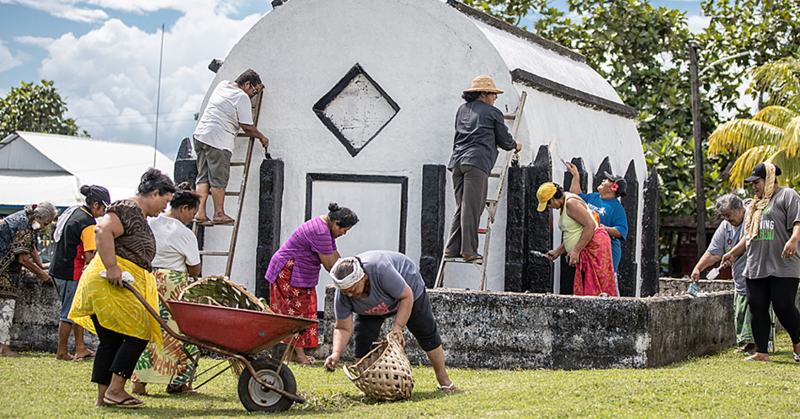 Afamasaga Faauiga Palepua Mulitalo is the Ministry of Women Community and Social Development’s (M.W.C.S.D.) new Chief Executive Officer. 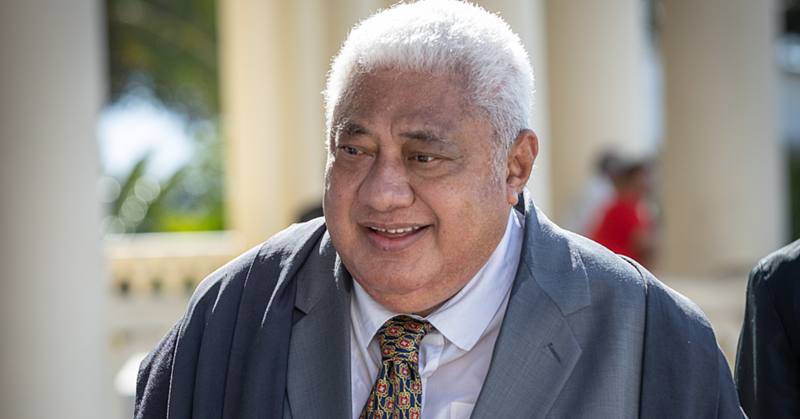 Afamasaga has been part of Government for 33 years. She has been working for M.W.C.S.D. for 12 years as an A.C.E.O. for the Corporate Service Division. “I want to acknowledge the Cabinet for the recognition of service for so many years in the country as well as the Government,” she said. “I hope to continue with the work that’s already in the pipeline as well as looking for ways to provide assistance to the people of our community." “The Ministry’s objective and strategic approach is to be able to have the communities, district as well as the constituencies to be the forefront to the development of the public’s well-being." “However, the Ministry’s responsibility is to seek assistance and strive to work with the communities and constituencies in order to implement plans and guideline s for the development of our community." Asked what needs to be improved in the Ministry, she said a lot. “It would be the systems, processing, the structure and just looking at the function of the Ministry,” she said. What’s your top programme now within the development? 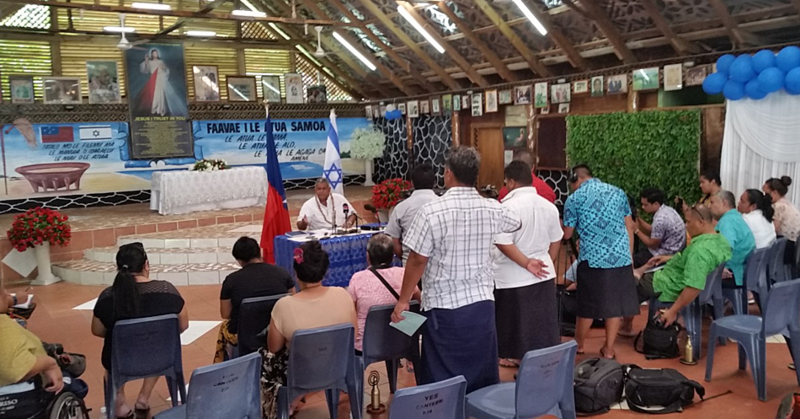 “At the moment we are rolling out the district development programme,” said Afamasaga. “So far we have covered 17 constituencies and Friday this week Lefaga and Faleseela Constituencies will launch its district development plan and that will be the first of the 17 districts that we have covered so far." 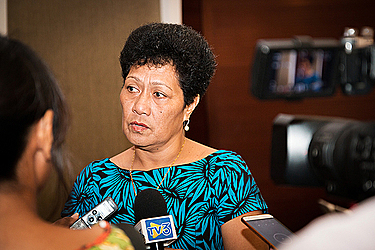 Afamasaga’s work life started from the Ministry of Finance and she was there for 18 years. After the Ministry of Finance, she worked for Polynesia Airlines for three years. She later moved to the Ministry of Women, Community and Social Development and has been in the Ministry for 12 years. She hails from the villages of Moataa, Fasitoo Tai, Lepa and Iva, Savaii. She is married with four children.